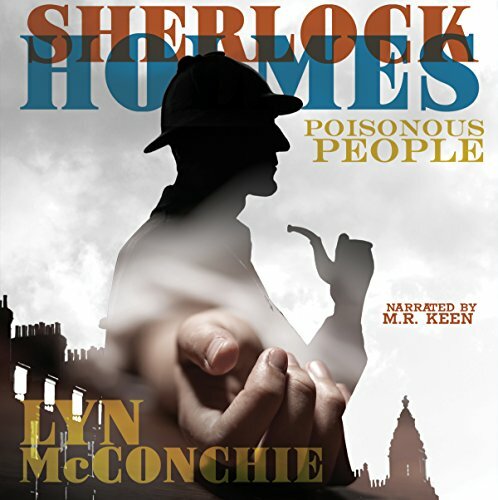 Showing results by author "Lyn McConchie"
Maid and occasional cook Mary Fellowes has been accused of attempting to poison her employers and the evidence against her is damning - or is it? Is she the scheming and vengeful woman that others describe? 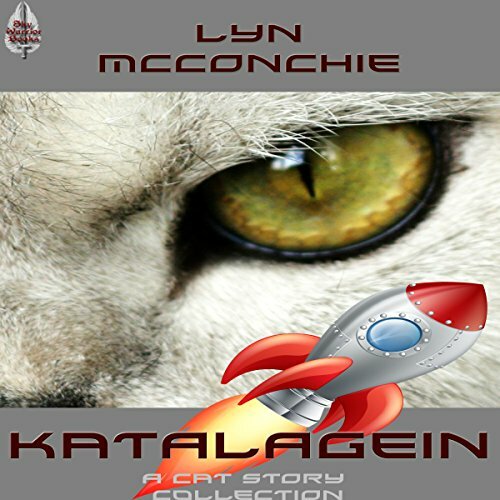 Or is she innocent, caught in a web of deceit? 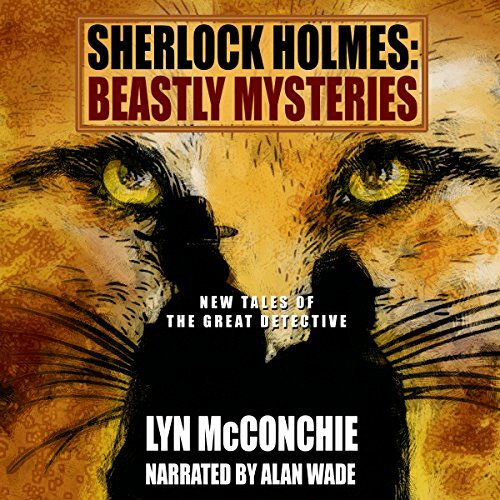 Holmes and Watson must follow the evidence, exposing long-buried family secrets and hidden conflict, in order to discover the truth and prevent a deadly injustice. 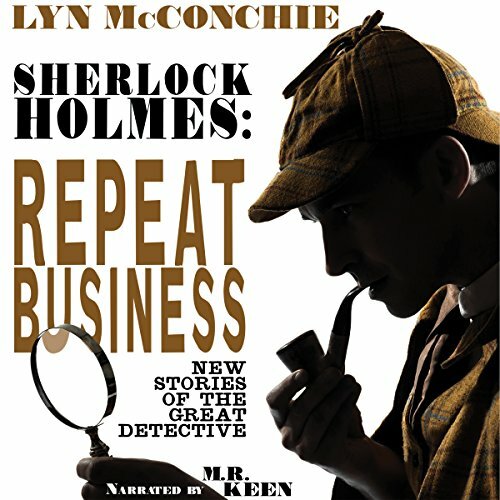 When Lord Temberton opens an Anglo-Saxon barrow and finds a securely locked Elizabethan chest with seven mummified penguins placed around it in a circle, it is to Sherlock Holmes that he turns for answers. Is this sabotage? A practical joke? Or something more sinister? 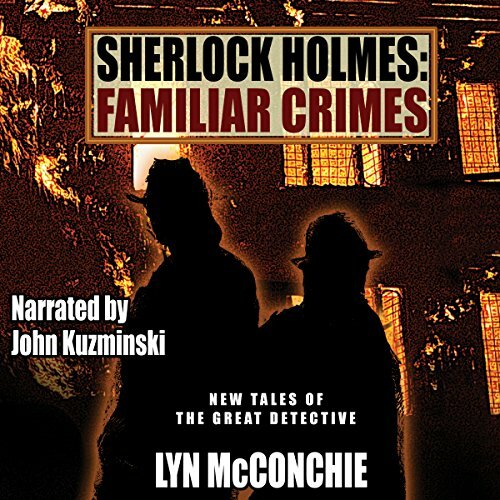 Holmes, together with Watson, must unravel the journeys of an Antarctic traveler, the family history of an old lady, and discover the mind and motive behind this bizarre interment. 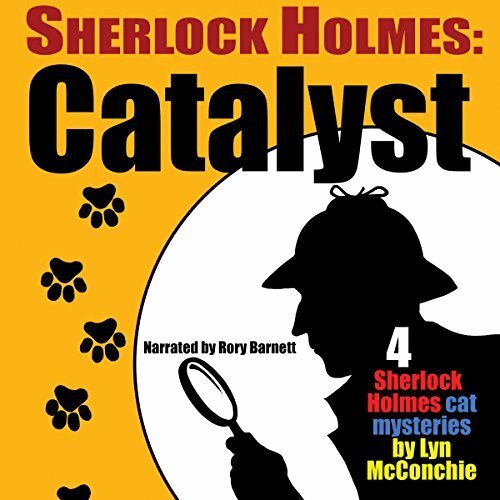 Sherlock Holmes: Catalyst collects four cat-themed Sherlock Holmes stories by Lyn McConchie: "Something the Cat Dragged In", "Cat with a Vested Interest", "Cat with Enough Rope", and "Pinned to a Crime". 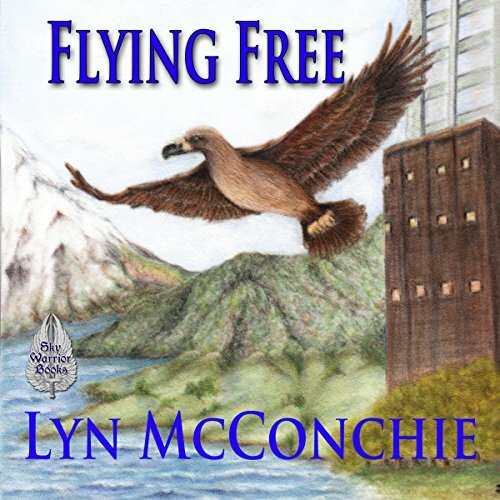 Haast eagles have been extinct for a long time, so when Tina discovers an orphaned Haast eagle chick on her rooftop, she knows she has found something special. The only way to ensure the eaglet's freedom is to bring him to Maori lands. But scientists would rather study her bird in a laboratory than return him to his native lands in southern New Zealand. Can Tina return him so Haast eagles can once more be seen flying free?